Anthony Giacchino addressed 146 letters to the victims of the Triangle Shirtwaist Fire, a 1911 tragedy that triggered broad reforms to fire and work regulations. When Anthony Giacchino addressed 146 letters to the victims of the Triangle Shirtwaist Fire, he knew the letters would be bounced back. The recipients, after all, died 100 years ago — the 129 women and 17 men who died inside the Triangle Waist Company factory on Washington Place. The tragic fire bolstered the nascent labor movement and gave rise to concerns over building safety. But the victims, and their stories, are in danger of being forgotten, Giacchino said. The Queens-based documentarian sees the letters as a statement of the fading legacy of the Triangle fire victims. Giacchino stuffed the envelopes with his friend Scott Frawley in January. Returned letters, affixed with a yellow “return to sender” sticker, started filling Giacchino’s mailbox days later. In total, 133 letters bounced back. The letters, collected in an art installation titled “Letters to Another Century: The Triangle Fire Letter Project,” are on display at The Brecht Forum, in the West Village. The installation moves to The Cooper Union for the March 25th anniversary of the Triangle fire. But when Debra Williams found a letter addressed to victim Ms. Sonia Wisotsky in her mailbox, she recognized the name. Every March 25th, Wisotsky’s name appeared in chalk outside Williams’ East Village apartment building. The two women shared the same address, separated by 100 years of history. “I was sort of moved that she was someone who had lived in my building and walked up my steps,” Williams said of an annual project marking victims names in chalk outside their former homes. Another victim, Yetta Fichenholtz, lived down the street. Fichenholtz was 18 when she died. Wisotsky was only 17. Williams imagines the two women as friends, walking to work together that fateful day. “In my imagination, I always saw them working together,” Williams said. Williams penned a response and mailed the letter back to Giacchino. It’s now displayed as part of the installation. For Williams, the lessons learned from the Triangle fire still resonate. This article is part of a comprehensive project about the Triangle fire and its legacy prepared by students at the City University of New York’s Graduate School of Journalism. Click here to read more. There’s no shortage of creative artists and organizations in the borough, but working on growth, attracting Bronxites, and working together is a persistent push. The soft labor market is a challenge for all job seekers. But young people who have trained for artistic careers—who help make New York a cultural capital—face unique obstacles. Do they also possess special tools to survive? 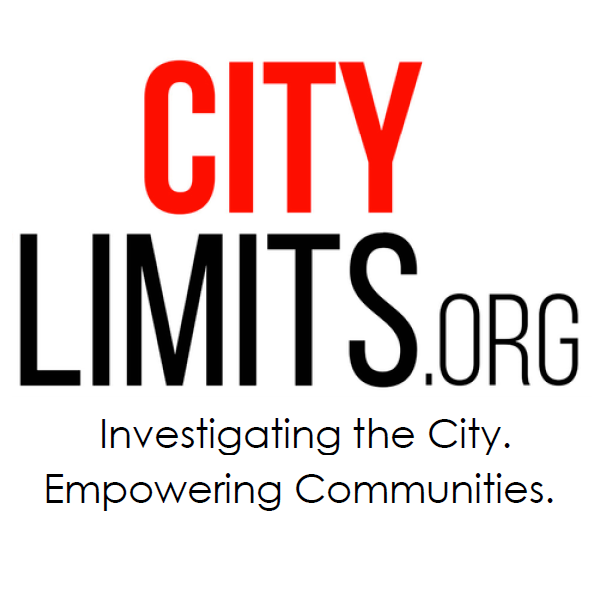 City Limits&apos; magazine coverage of the Harlem Children&apos;s Zone, synthetic turf in city parks and other topics garnered three journalism prizes this week.